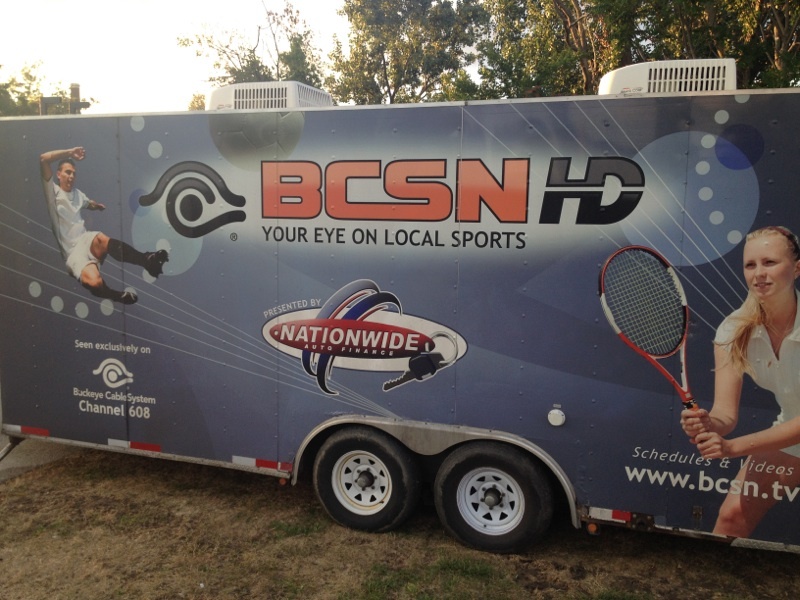 Toledo Pickleball Featured on BCSN HD – Pickleball is Thriving in Northwest Ohio! Tonight was a special night for Toledo Pickleball! The entire live crew from BCSN HD came out to film our Wednesday night ladder league. BCSN’s Brad Woznicki was the play-by-play broadcaster and our very own Connie Mierzejewski was the “color commentator” filling in all of the “fine points” of the game. The broadcast will air tonight at 11:30pm on HD channel 609. If you miss the broadcast this evening it will re-run throughout the week and next week! A big thank you to Brad and the entire crew for coming out and covering our sport. They will be back to cover our tournament on August 24th! Here are a few photos from this evening! 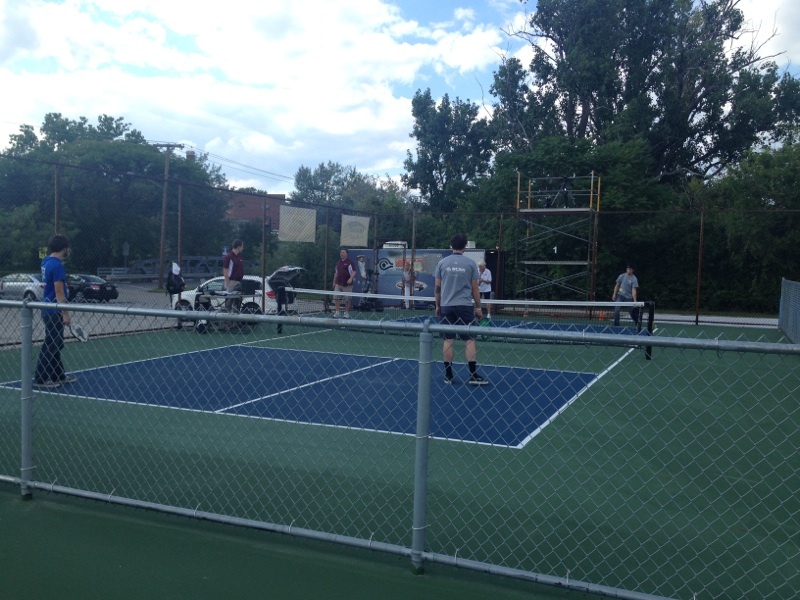 Before we started taping, Connie was able to get the entire crew to give Pickleball a try! This entry was posted in News & Stories. Bookmark the permalink.